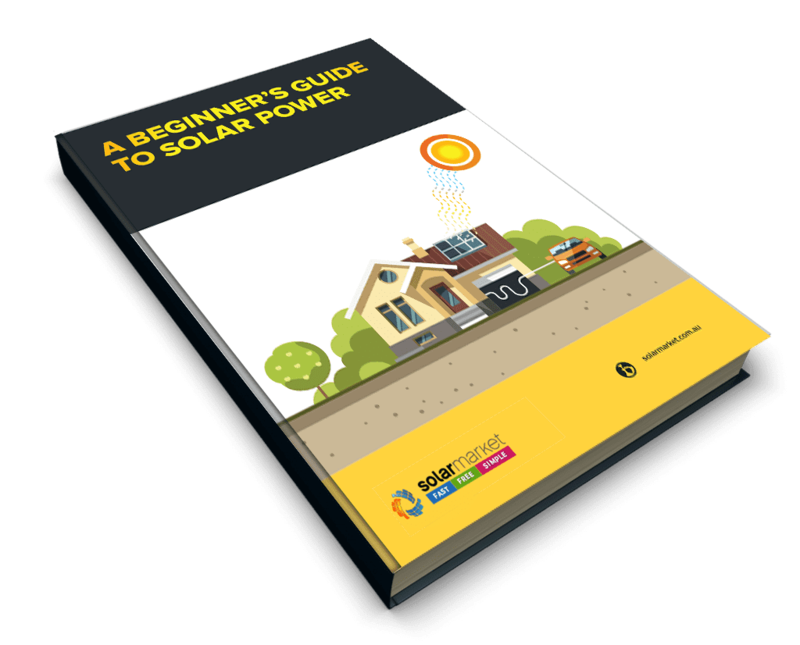 If you’ve been considering installing solar or expanding your current system you may have an ideal size in mind that will fulfil your energy needs and hopefully make your reliance on the grid minimal. 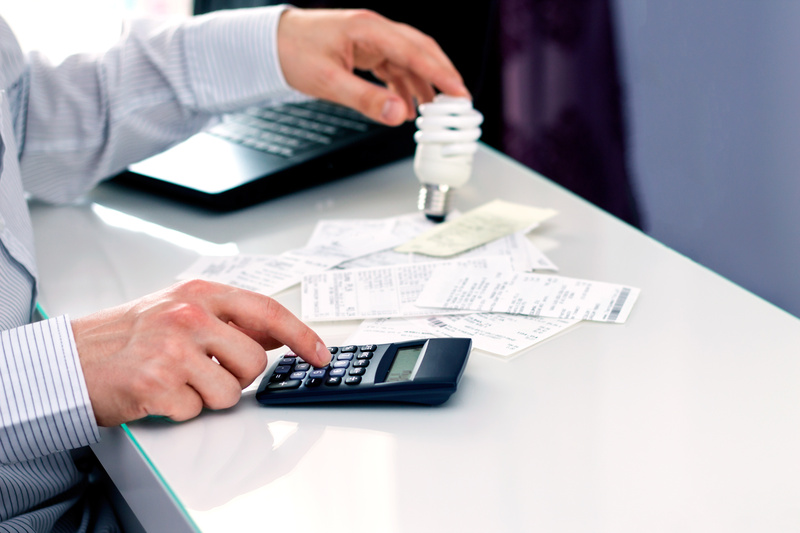 However, you may not know that each state’s local electricity networks have restrictions on the size system your property can install (if you are grid connected). Before purchasing a solar system it’s important to speak to your local electricity network and solar installer to ensure the size you have selected is approved or if you are wanting to install a system larger than the pre-approved size that you are following the correct steps to do so. So why put limits on renewable energy? Whilst the dream may be to go completely off-grid the reality is that most solar systems are grid-connected. This is so when the sun is not out, and your solar system is not generating any energy your property can still function and run appliances, lights etc. The issue is that when the electricity distribution network was designed it was set up to send electricity in one direction. From the grid to your property. When grid-connected solar came along this one direction electricity became two way with solar homes sending their excess energy to the grid in exchange for a Feed-in Tarif. The concern network owners have is that too much energy being fed into the grid might cause operational problems and risk disruption to the electricity flow which is why they have set restrictions on the amount of electricity a property can generate. What Determines The Size System I Can Install? Used in most new homes and small businesses, single-phase electricity is transported via two wires: active and neutral. Common in large homes and businesses. When receiving solar system quotes the installer will be able to assist you to determine if you are Single Phase or 3 Phase connected. 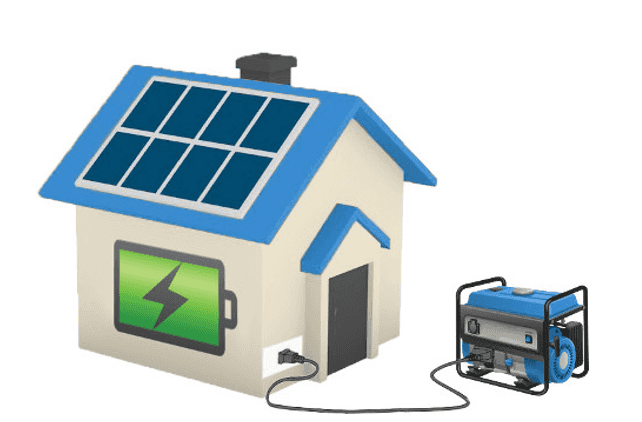 A 5kW system seems to be the sweet spot that network owners are happy with residential properties to install, with most states and territories giving automatic approval to rooftop solar systems 5kW or under for a single-phase property. 3 phase properties can be approved for up to a 30kW system. Whilst it’s possible to gain approval for a size larger than these limits it may have implications on whether you can receive the Feed-in Tarif (FIT) for any excess energy your system generates. The following list is a guideline of the limits for pre-approved for solar system sizes per state. Eligibility to install rooftop solar depends on which town you live in and you will need to contact the Energy Retailer to discuss. Unsure what system size your network allows? 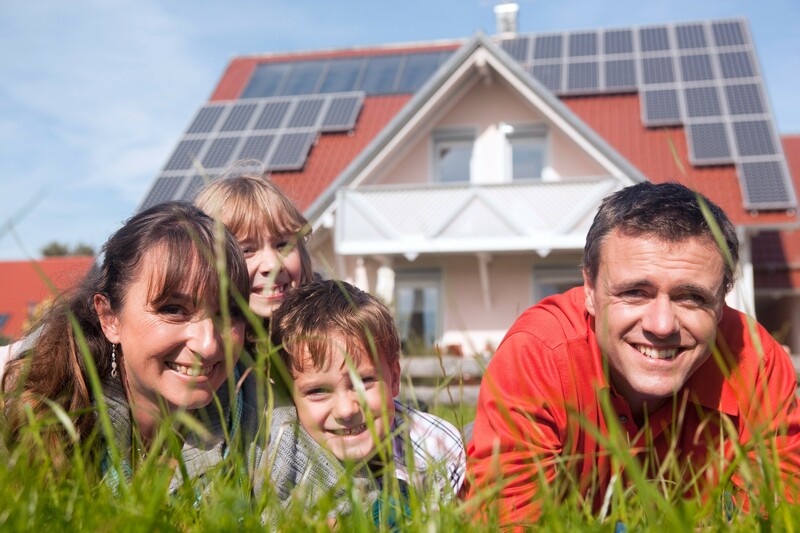 Speak to local installers about your options for solar system sizes!